Well this is something. After years of pressure from activists, the European Parliament just passed a resolution urging its member states to offer protection to Edward Snowden. That would mean dropping all charges against the whistleblower and shielding him from extradition to the United States. Snowden’s lawyer in Berlin, Wolfgang Kaleck, called the vote “an overdue step” and implored the EU member states “to act now to implement the resolution.” The White House, however, is less than miffed. Let’s be honest, though. 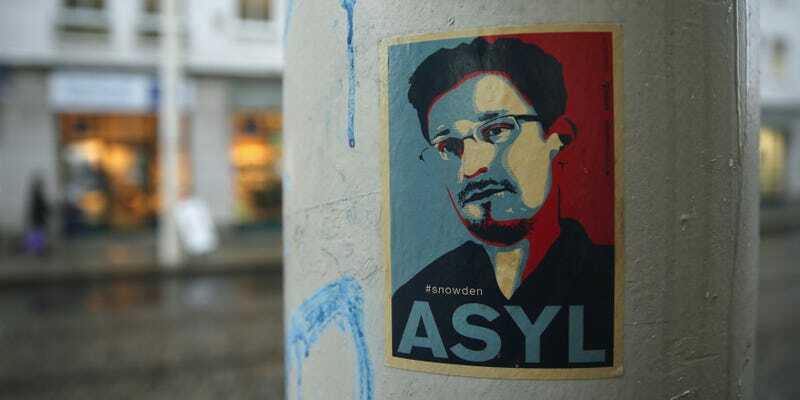 If any of Europe’s beautiful countries do agree to take Snowden in, it’s a win for the whistleblower. After all, the weather in Sicily is much nicer than it is in Moscow.